Are you wondering what the best hostels in Milan are? We’re here to help you find the perfect Milan hostel to make your visit to this special city even more memorable! Finding a good hostel in Milan Italy can sometimes be a nightmare. 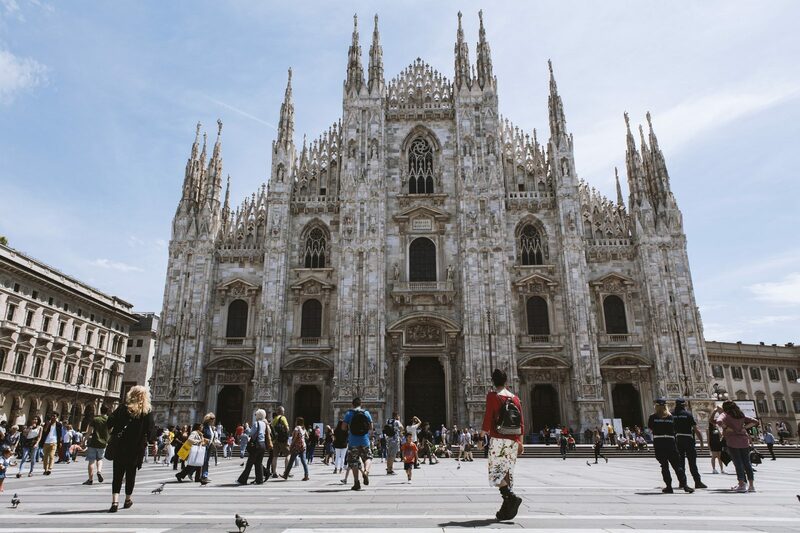 But Milan isn’t exactly like other Italian cities so we gave it a try. 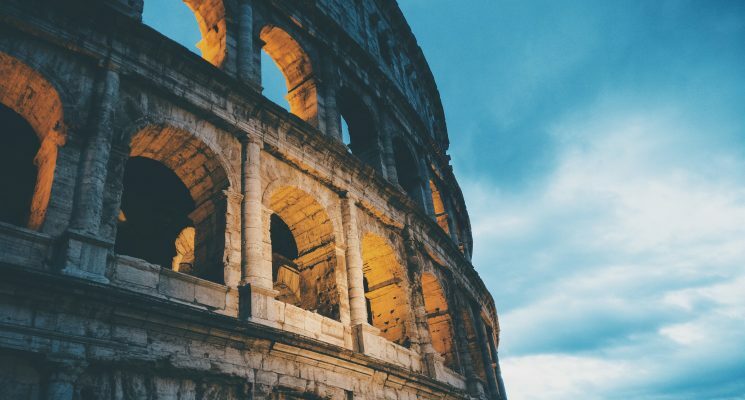 While not all Milan hostels are created equal we tried to find the cream of the crop to help you book the perfect hostel in Milan for your travel needs. Whether you are a sweaty long term backpacker, a traveling couple, or a fancy “flashpacker” there is a Milan hostel waiting for you! At first sight Milan can seem like it’s just a busy, fashionable business capital where everyone is in a hurry, stopping only to drink a shot of espresso. A big part of the city was destroyed during the second World War so a deeper look is required to find the real essence of historical Milan. 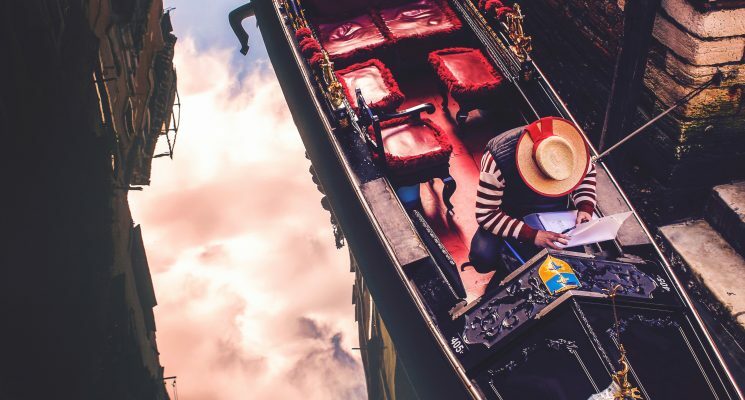 Just stroll through areas like Navigli, Brera, or the University Quarter and you’ll quickly see what the city has to offer including interesting history, theater, music, literature, sport, art, and fashion. So yes, there is more to Milan than business and fashion. 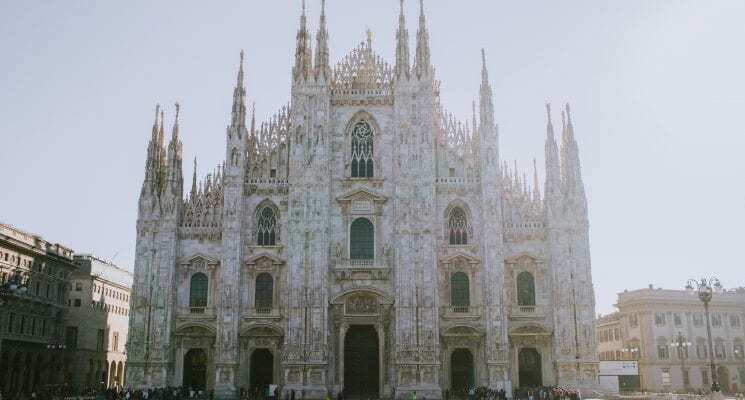 For more on Italy’s second largest city check out our guide – 35 awesome things to do in Milan! 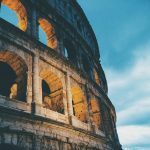 But before you set out to explore Milan on your own, you’ll need to find a great place to stay, and one of these top hostels are your best bet if you’re traveling solo or on a budget. Why stay in a hostel in Milan? A great hostel in Milan has more to offer than just cheap dorm beds. The right hostel should feel like a cozy, secure, and comfortable little home away from home. 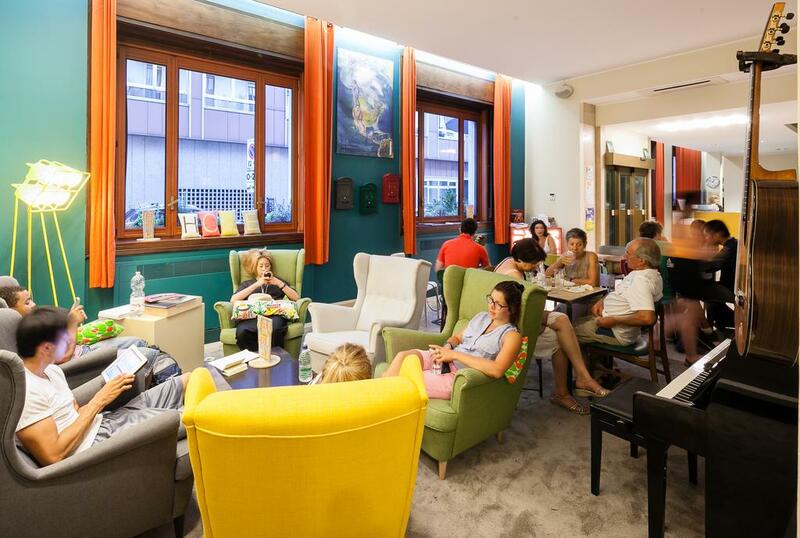 The best hostels in Milan should also offer its guests plenty of ways to meet other travelers, have a nice atmosphere, and be run by a pleasant and friendly staff. A Milan hostel is also clean, tidy, organized, run professionally, and mindful of the needs of it guests. Huge bonus if it has a nice kitchen to cook meals in which will save you tons on your budget. 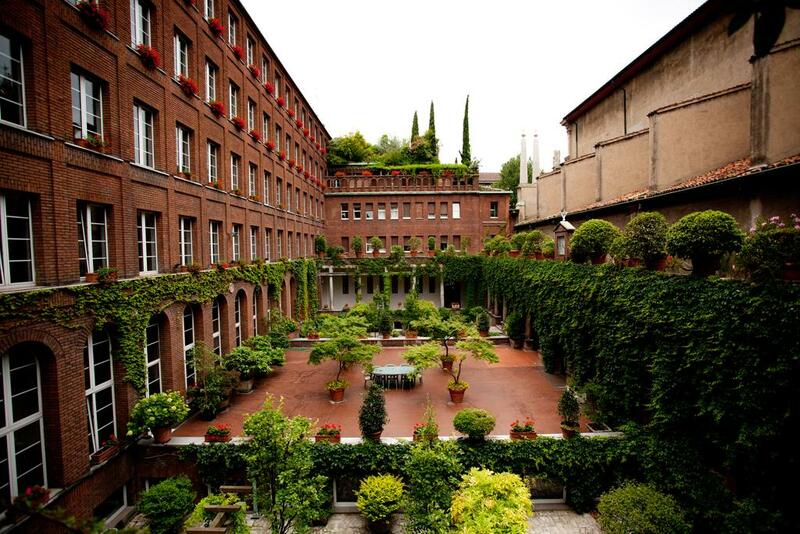 With all of this in mind we put together a list of some of the very best hostels in Milan. Ostello Bello was ranked first among the Best Hostels in Italy by Hostelworld in 2017. Let’s be honest, the competition in Italy is not the strongest, but Ostello Bello still earned it’s place at the top of the list nonetheless. The best thing about Ostello Bello is the location. 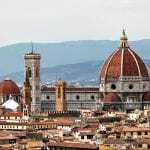 It’s a mere 500m from the famous Piazza del Duomo. You couldn’t ask for a more central location than this, and that means a lot in a city with such expensive transportation. Another great thing in this Milan hostel is that while you are there, you’ll never need to reach for your wallet. Probably everything you could think of is included in the price, from the free drink on arrival to the padlock for your oversized locker. Guests can even get shampoo and shower gel for free, and a towel and hair dryer on loan at no cost. Of course, breakfast and dinner are included but that’s not all there’s also free food, tea, coffee, mate in the shared kitchen throughout the day. The helpful staff, who speak several foreign languages, will do their best to help you socialize with the others during your stay at nightly events, or on the terrace where you can chill out in a hammock if you wish. All of that combines to make this Milan hostel one of the very best places you can stay in on a budget in this fascinating city. Click here for more information, independent reviews, or pricing Ostello Bello. Love the concept of Ostello Bello that we described above, but see it’s fully booked for your dates? You’re in luck, they have another location called Ostello Bello Grande near the Main Train Station. This Milan hostel is larger Ostello Bello, but offers pretty much the same services. So for travelers craving a party hostel in Milan and amazing social atmosphere at a budget price, this is one of the best hostels in Milan! Click here for more information, independent reviews, or pricing for Ostello Bello Grande. 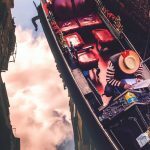 One of the best neighborhoods in Milan is the bohemian district of Navigli where you’ll find plenty of cool bars with happy hours around the Naviglio Grand Canal. 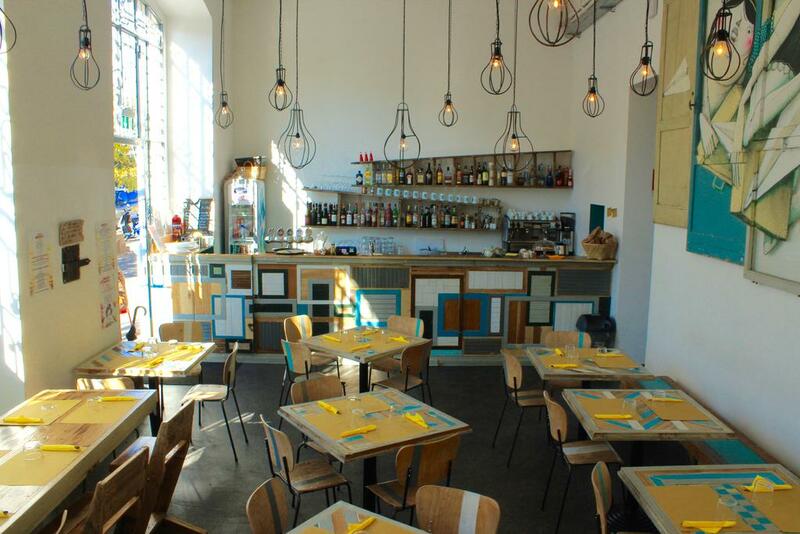 Luckily Navigli also has some of the best hostels in Milan, like the new and colorful Atmos Luxe. This Milan hostel is just a short metro ride away from the city center so location is pretty great. Atmos Luxe also has a home-away-from-home feel, and the staff treat everyone like family. From the homemade breakfast made with love to the delicious coffee, you’ll walk away with a full stomach and a warm soul at this Milan hostel. The hostel has both private rooms and dorms with a maximum of five beds, all of which are huge, clean and beautiful. Some even have designer ensuite bathrooms with a sitting area. That’s pretty great, right? 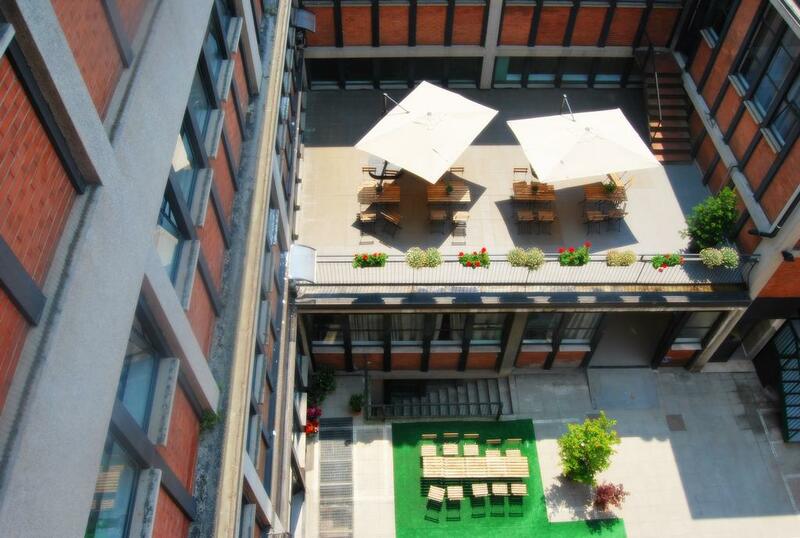 It’s not the cheapest hostel in Milan but it’s certainly one of the best looking Milan hostels you will find! Click here for more information, independent reviews, or pricing details for Atmos Luxe in Milan. This police station turned boutique eco hostel & bistro, Madama Hostel & Bistrot, has an artsy, lively, and local atmosphere. All of the furniture in this Milan hostel is made from recycled materials, and the walls are decked out with incredible artwork. We love that concept, and we know a lot of other travelers will appreciate it as well. The beautiful environment and delicious food from the bistro attracts a local crowd so it’s a perfect meeting point for travelers and Milanese people alike. The hostel bar, Ohibo, is host to nightly live concerts, weekly expositions, and vintage markets. Nobody can say this Milan hostel is boring, but when you do decide to venture out, the nearby quarter Porta Romana is a perfect choice! All the dorm beds in this Milan hostel are equipped with reading lights, lockers, and a USB port. On arrival a welcome drink awaits each guest, and professional chefs cook up delicious food, including a generous breakfast and buffet dinner that is included in the price of the bed. Ummm, yeah, you read that right. Free food! 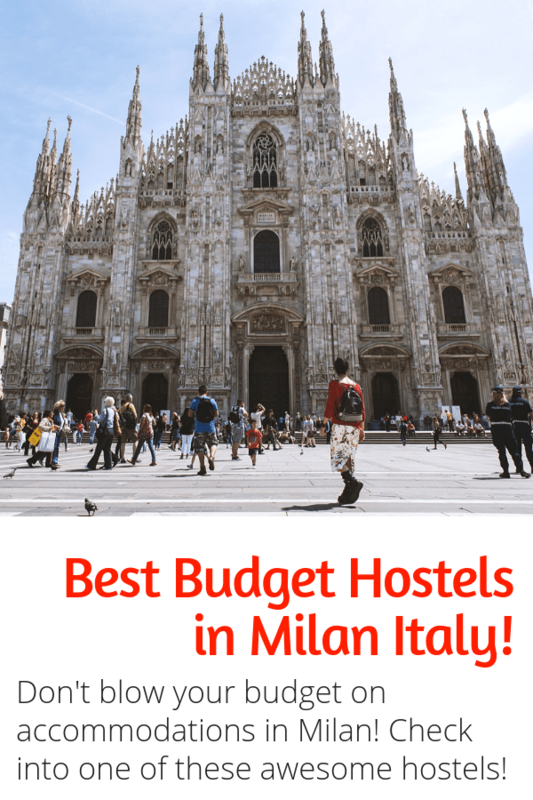 All of the above makes this one of the best hostels in Milan for those traveling on a budget! Click here for more information, independent reviews, or pricing details for Madama Hostel & Bistrot. 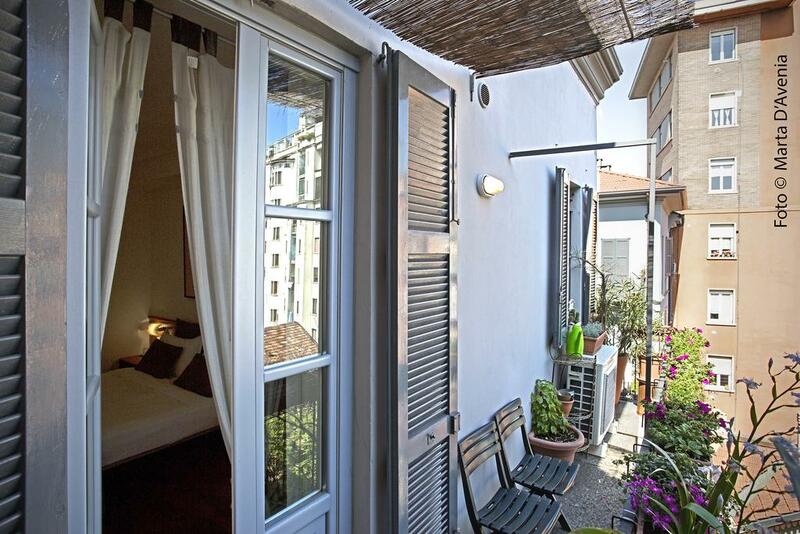 Halfway between the Central Train Station and the Duomo Cathedral on a small pedestrian street called Lazzaro Spallanzani Porta lies B&B Milano Bella. Not exactly a hostel, B&B Milano Bella has a unique, quiet, and personal feel so we decided to include it on the list of the best hostels in Milan anyway. Martin, the owner, has put a lot of care into his property, which has two double rooms and one apartment for six people, and it has paid off! The whole place is really well maintained, clean, and comfortable. It also has an amazing courtyard with lots of trees which can be enjoyed from a private balcony. Breakfast is included and can even be delivered to the rooms at any time. The choices are quite wide and can be tailored to guests needs. There is also a common kitchen with everything needed to cook lunch or dinner. For anyone looking to stay in the city center, while avoiding big crowds and loud parties, this B&B is pretty much one of the best hostels in Milan. Click here for independent reviews, more information, or current pricing details for B&B Milano Bella. Mio Hostel is not a fancy hostel. If you seek a cozy and boutique environment in the middle of the city, try Ostello Bello, if you are a gourmet and enjoy lively events every night, check Madama. Mio Hostel has other advantages though. To begin with the hostel is cheap, compared to others in Milan, and a generous breakfast and dinner are included in the price of a bed. This alone makes it the best choice for people traveling on a budget in Milan. Secondly, large groups are welcome, and the hostel can accommodate up to 175 people. So it’s a great place for to party with a group of friends in Milan. 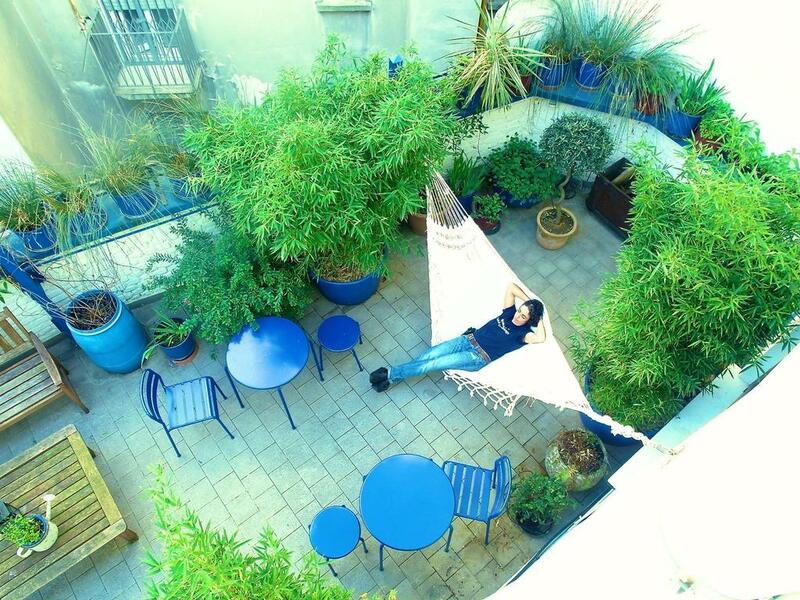 This Milan hostel also has a few nice gardens, terraces and relaxing lounges. Last but not least, it’s perfect if you prefer to take public transportation when you travel because it’s only a few steps from Lambrate train and metro station. So if you are looking for a super budget hostel in Milan Mio might be very well be one of the best hostels in Milan. Click here for more information, independent reviews, or current pricing at Mio Hostel. 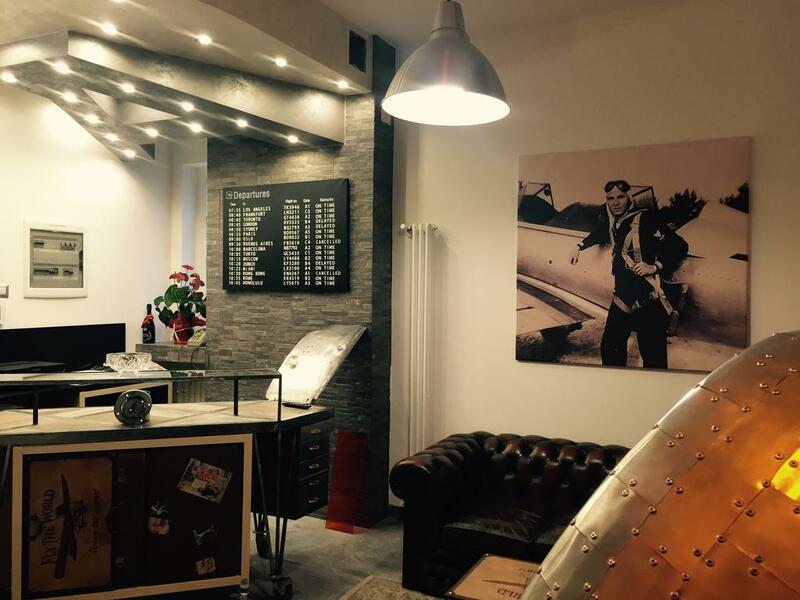 New Generation Hostel Urban Brera is located in the fashion district, a few minutes walk from the Duomo and other attractions. That is already a huge plus enough, but what’s even better is that it’s also located in a monastery! The interior is completely reconstructed and designed with a black & white and urban theme. The outside still has the original brick facade, and there is a huge courtyard with a garden in the middle. The rooms in this Milan hostel are equipped with everything a traveler could need and more. Apart from usual stuff like secure lockers, reading lights, hypoallergenic beds and air conditioning, there are also mosquito nets, refrigerators, and real steps to the top bunks. Pretty cool! Even though breakfast is not included in the price it is still one of the best hostels in Milan! Oh, by the way… there is an angry cow at reception…so be on the lookout! 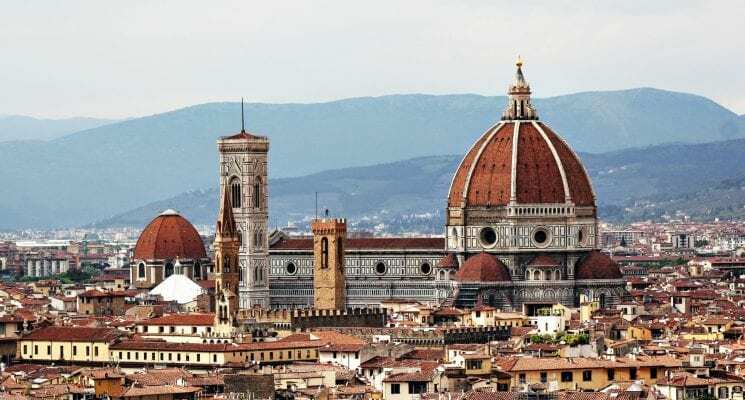 Click here for more information, independent reviews, or current pricing at New Generation Hostel Urban Brera in Milan. So there you have it guys, our guide to the best hostels in Milan. 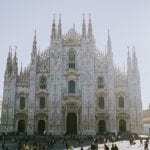 As you can see there are many awesome places to stay in Milan, but we hope to have helped you narrow down your choices. As always happy travels, and we’ll see you on the road!